Having earned her stripes as a performer with Ryuichi Sakamoto, P. Diddy, Cher, Michael Jackson, Chaka Khan, Donna Summer, P!nk and many others, Sessoms and co-producer/creative partner Chris Parks brings her vast array of experiences to bear on an inspired, jazz-influenced set that proves Sessoms a fiery, forward-thinking artist in her own right. 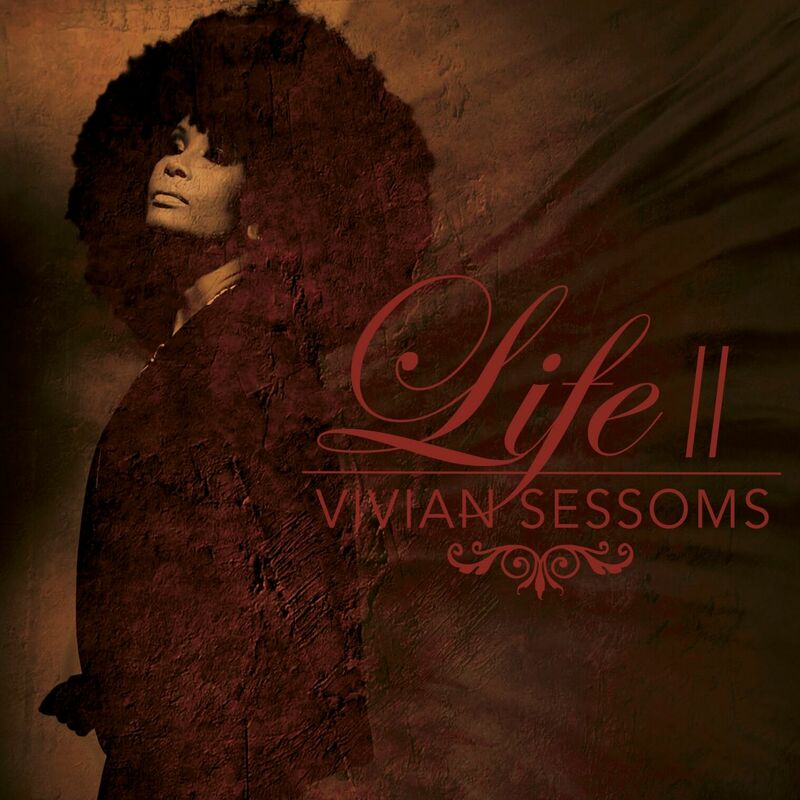 Although Sessoms carries her definitive sonic landscape through to this new album, LIFE II certainly pushes boundaries even more so than its predecessor. With an upbeat, bold approach, LIFE II evokes a sense of urgency- a contrasting feature to the mellow, earthy volume one. Across both records, Sessoms does not shy away from confronting particularly sensitive and emotional issues. With an awareness for the potential difficulty her audience might have had to digest this vast material on one record, the vocalist has tactfully split this music across two. Taken individually, part I sets an apropo tone for part II. With this collection of reimagined gems and dynamic originals, Sessoms aims to maintain a constant dialogue and engagement with her listeners. Amongst many fellow artists, she desperately wants to see an end to the ugly violence against people of color – “There are so many things happening in the world that I care about and want to see change in, but none so much as halting the killing of black people”. A stand-out track from the album, “I Can’t Breathe (For Erica)” features guitarist Mark Whitfield and confronts the heart-wrench a family experiences upon the loss of a loved one. Amidst the aftermath of several utterly tragic and unjust deaths including that of Eric Garner, Rodney King, Michael Brown, Sandra Bland, Freddie Gray and so many others, the songstress grieved for their lives. She grieved for their families. During her compositional process for this album, Sessoms recalled and reflected upon the thoughts she put to paper just a few days following Garner’s death. “It was really after seeing Erica Garner in an interview about seeking justice for her father when I actually sat down and penned the song,” said Sessoms. She dedicates this tune to her, her strength and her resilience in the face of such a heartbreaking tragedy. Check out the Billboard premiere for “I Can’t Breathe” music video here.